From small apartment moves to full service jobs in huge houses, Oz Moving & Storage can accommodate any residential move with ease. No job is too big or too small for our experienced moving crews; just ask any of our many satisfied customers! Families in the New York city area have trusted Oz Moving & Storage with their residential moving experiences for over 25 years; their reviews have made Oz one of the top-rated companies in the Greater New York, New Jersey, and Los Angeles areas. Looking for a mover for your residential move? Get a quick quote today from Oz! How Is Oz Different From Other Residential Moving Companies? Oz Moving & Storage was started by Avi Oz as a family business. Still bearing our founder’s name today, Oz Moving feels just as much like a family business today as it did at its founding in 1993. The Oz family now includes all of our longtime customers and their friends and family. Referrals are the foundation of our success, and it all starts with a professional, careful, and efficient approach to the residential moving process. Once our customers move with Oz, they get a sense of the way we handle our business, and they tell their friends and family. When they call back for their next move, or their friends and family call for their first move, they become part of the Oz family. Our family grows every year thanks to our fair pricing methods that rival our closest competitors without sacrificing quality. Our highly experienced residential moving crews provide Oz customers with peace of mind when they display their know-how and tricks of the trade. Back at the Oz offices, our project managers are dedicated to helping all of our customers with every detail of their move, leaving no stone unturned. Whether our clients need to provide proof of liability insurance, have to add additional services, or are forced to reschedule altogether, our project managers are just a phone call away to help them resolve their issues. These guys did an excellent job with my move. The workers showed up on time and worked fast and efficiently in order to get me to my new home as fast as possible. At Oz Moving & Storage, we strive to provide complete transparency to our customers about residential moving rates. We want our customers to understand exactly what we will be charging them for on moving day (perhaps beyond as well), and why. Here are a few factors that go into your quote when moving with Oz. What kind of quote you receive: our quotes are separated into “Written Binding Estimates” and “Hourly Rates”. The three main factors of a price quote are inventory, distance, and required services. Some other factors that can influence a quote are elevator accessibility, special care required, and flexibility on dates. Want to learn more about how Oz calculates moving pricing? Visit our Moving Prices page. Ready to speak with Oz about an upcoming move? Visit our Quote page and a moving associate will be in touch with you shortly! Oz Moving & Storage offers the most customer-friendly storage options available in the moving industry. Our experienced team of residential moving professionals can assist with all storage steps, from coordinating, to packing, and itemizing your possessions. Oz offers our storage clients door-to-door delivery of stored items, and personalized attention when visiting our facilities. We even offer an additional online inventory tracking service! 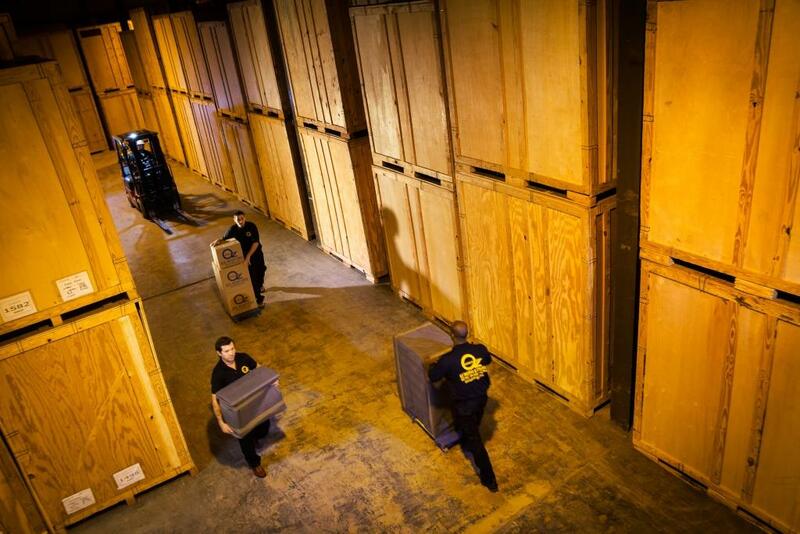 With Oz storage, your items may be “out of sight”, but they will never be “out of mind” for us! Ask your sales representative about our storage promotions. Oz doesn’t just handle picking up and putting down our customers’ belongings. Anyone who needs their belongings to be packed, furniture to be assembled/disassembled, or any additional carpentry services can also reach out to Oz. We strive to be a one-stop shop for all our customers’ moving needs. Reach out to us to see if we can accommodate your additional needs for your residential move! Oz Moving & Storage knows that moving is a very stressful experience. 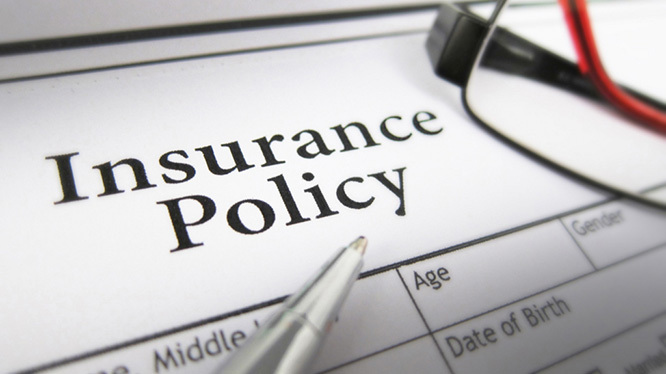 One of the best ways to provide peace of mind is to buy insurance! Residential moving projects can vary dramatically in size, yet every move requires adequate insurance to guard against unforeseen circumstances. Oz maintains over $5,000,000 worth of General Liability insurance, and requisite Disability and Worker's Compensation insurance coverage. Oz offers a variety of residential mover options for customers that cover different shipment valuations. Contact your Residential Mover Consultant for specific details and application procedures. Looking to save on your upcoming residential move? Check out our promotional codes! Make sure to mention your code to your moving associate and ask them if you have any questions or if you need more details. Our blog is a great place to learn more about how to prepare for your upcoming move. Read some of our posts with great tips from longtime moving industry employees that work with Oz Moving! Get a residential moving quote now!